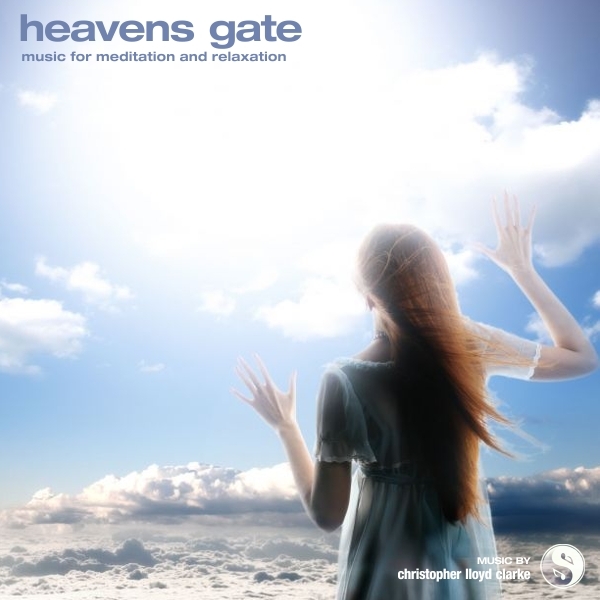 When I created Heaven's Gate I was in such a blissful state of deep relaxation. The music just flowed through me and the entire composition came together very quickly . . . this always happens when I'm really in the zone . . . it's also when I write my best music. I hope you enjoy listening to it as much as I enjoyed creating it.